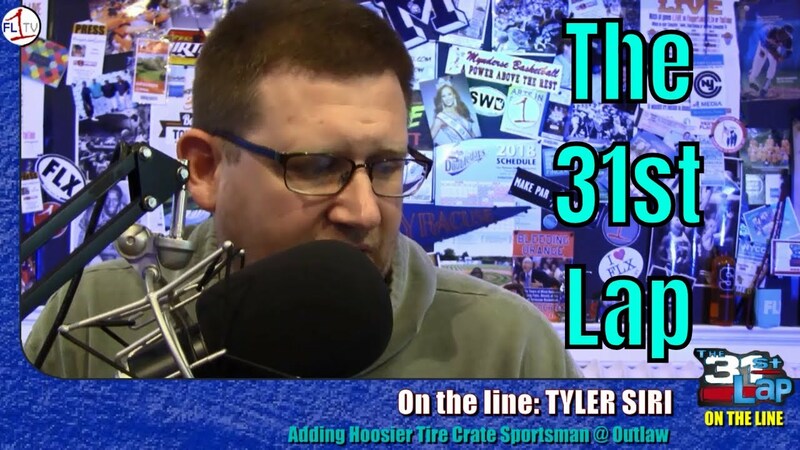 Tyler Siri of Outlaw Speedway joins us to talk about the upcoming season, and the addition of the Hoosier Tire Crate Sportsman division at the Dundee, NY oval. We catch up with Chad Trout, 410 racer from in PA, and look ahead with Jim Olin to FL Speedworld at the Finger Lakes Mall in Auburn, NY. We catch up with Tyler Siri, following the Outlaw Speedway year-end banquet to look ahead at 2018! We catch up with Jim Olin, who is organizing Finger Lakes Speedworld at the Fingerlakes Mall in Auburn. The event returns with a compliment of racecars, sanctioning bodies, and a variety of racing action (1/10th scale).